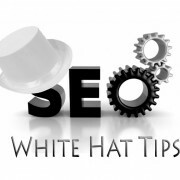 You are here: Home / Blog / On Page SEO / Why Good Site Structure Is Essential For Good SEO? 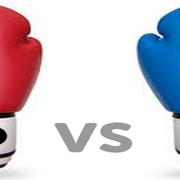 Now, considering the range of structures that websites can use today, we aren’t stating that one website structure is better than another. 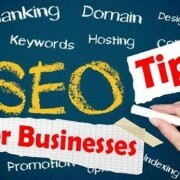 Rather, we’re trying to drive home the fact that a careful, deliberate, and logical organization of your website will do wonders to enhance your site’s SEO and consequent rank on relevant search engine listings. The plain fact of the matter is that humans enjoy a logical track that they can follow. 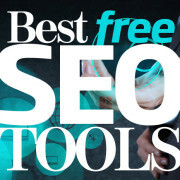 Hence, a site that is logically structured and easy to navigate will automatically provide better user experience than a website that is not. Plus, an organized structure can ensure that you too can keep track of your content, as well as easily (and regularly) check for broken links on your site and fix them. And basically, it helps you stay on top of your content no matter how much your website expands. Google uses user information to rank websites. And since your site’s good structure means that you’ve improved user experience, search engines will consequently rank your website higher. 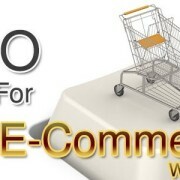 After all, finding websites that users are happy to visit is one of the primary functions of a search engine. 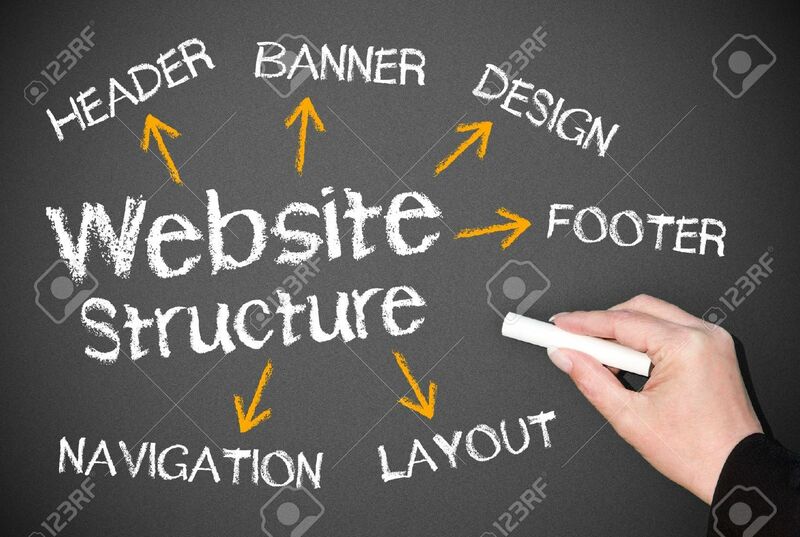 Good site structure means not only that your website is ranked high on a relevant search, but that the other site links (to major sections on the website) are listed below the main website URL as well. 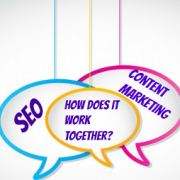 For Affordable SEO Services Contact SEO Freelancer Mumbai @+91-8451924760 or yogesh@seofreelancermumbai.in Now! How To Optimize Your Website URL? How To Create Good Site Structure?